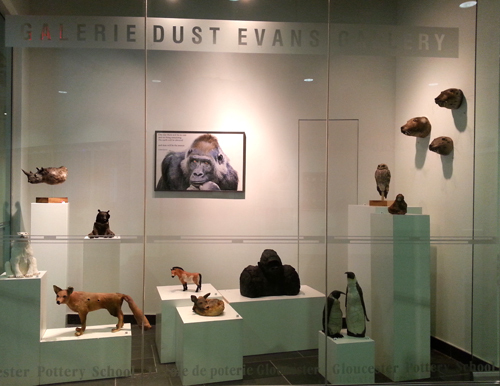 I have been taking ceramic classes at the Nepean Art Center every Monday night since September with Colette Beardall. 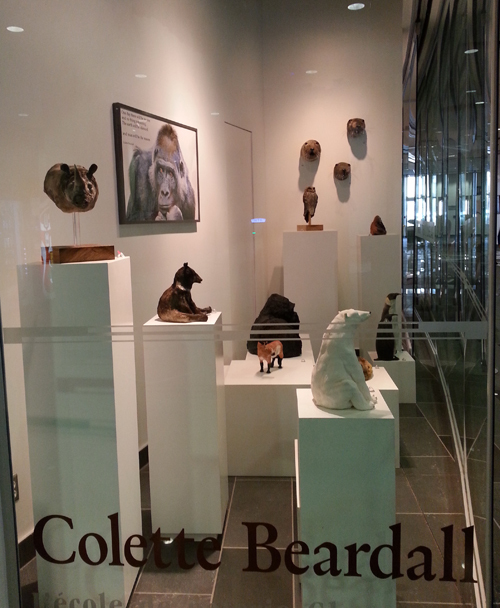 Colette is having a show at the Shenkman Centre in Orleans which I went to see yesterday. 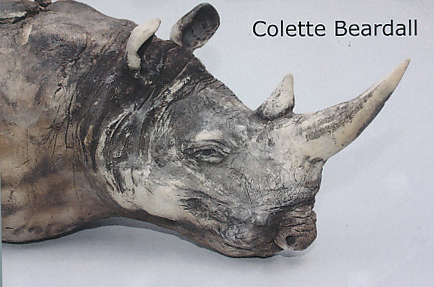 Colette is also part of the Ottawa Guild of Potters Show/Sale this weekend at the Horticultural Building at Landsdowne Park. I'm a visual artist who also loves wool and other natural fibers. I was born and educated in Chartres, France. I came to Canada in 1985. I enjoy teaching art to children and adults. This blog is the place where I share my inspirations, my creative process and my art with you. Thank you for visiting! 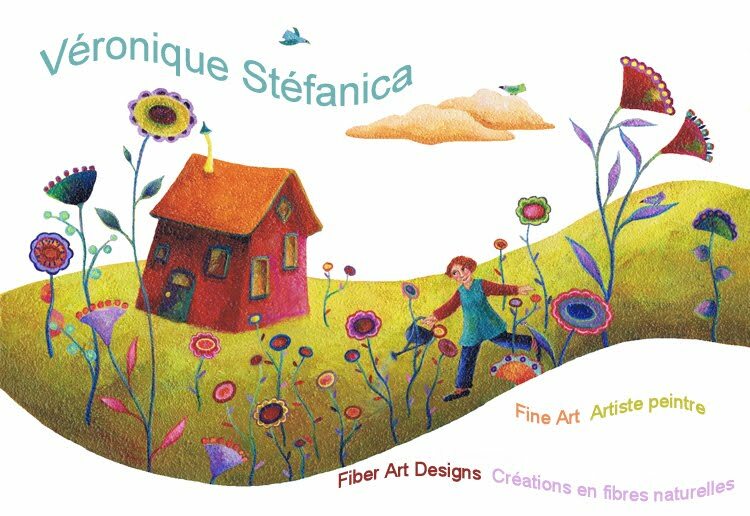 © Véronique Stéfanica retains the copyright on her original artwork. If you would like to use one of my image, kindly ask me for permission. When I am inspired from someone art lessons , I will link the blog address of my source of inspiration. I am expecting the same of you. Please add the link of my blog address to your post if you art lesson was inspired by one of mine. Thank you.